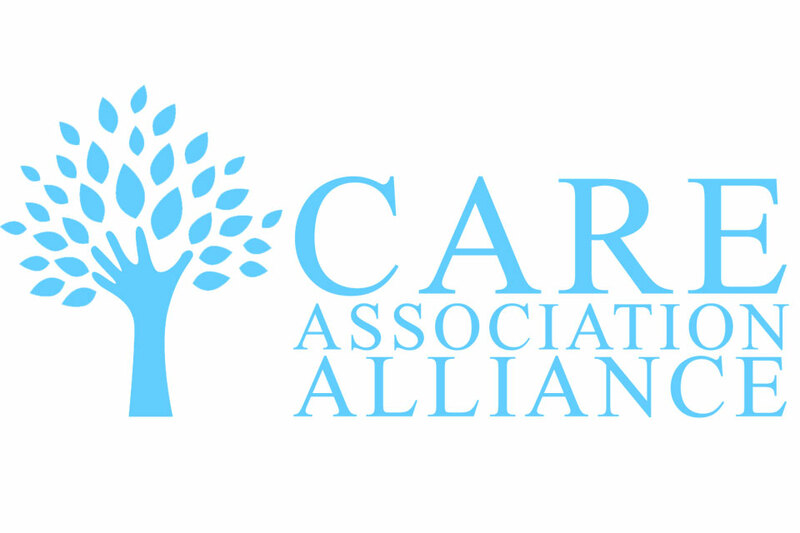 New research from the Care Association Alliance has revealed that the UK’s care sector requires a mammoth 128,000 new workers each year to replace staff who leave the profession. 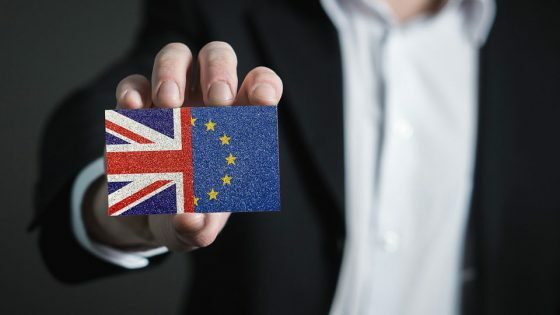 The data was the main headline from the CAA’s latest Social Care Workforce Study, which analysed micro-economic trends in the sector in the context of macro trends such as Brexit. The report concludes that the adult social care workforce is one of the lowest paid groups of employees within the UK. What’s more, the reports says that over the next decade, with the increase in the elderly population, this workforce will need to expand rapidly. Care assistants earn an average of £350 per week, £200 per week lower than the average for all jobs across the UK. Recruitment is slowing, in 2009-10 there 65,000 new workers were recruited into our sector, in 2015/16 this had dropped to 20,000. Average turnover per annum, one of the highest rates of all sectors in the UK. Turnover is highest in those with the least experience, lowest pay, and in younger employees. 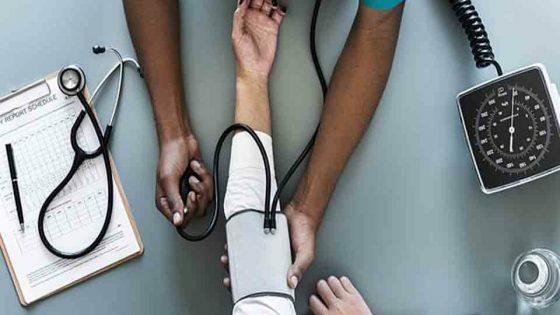 33% of all nurses and 16% of all care assistants are foreign nationals, which is 200% and 45% higher than the national average for all job roles, respectively. 65% of care assistants in London, the area most reliant on foreign nationals, have been recruited from overseas and a staggering 84% of nurses were not born in this country. 23% of the total workforce working within the adult social care sector, 305,000 workers, are over the age of 55.